In the mood for some fun in the sun or to just have a relaxing day around friends and family? Try a low maintenance hair style that you can still let hang while maintaining the freedom from those hot curling irons and pressing combs. 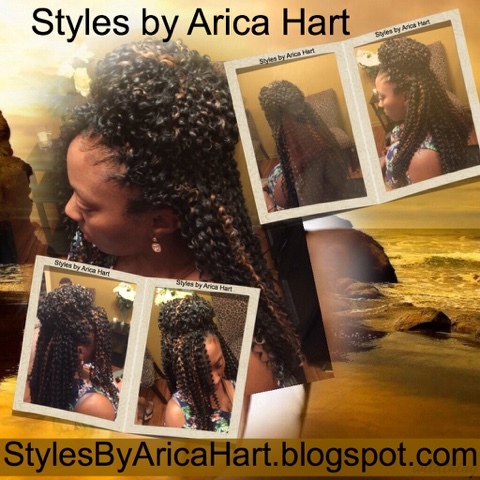 Have a little fun in the sun with a crochet braid hair styles by Arica Hart. 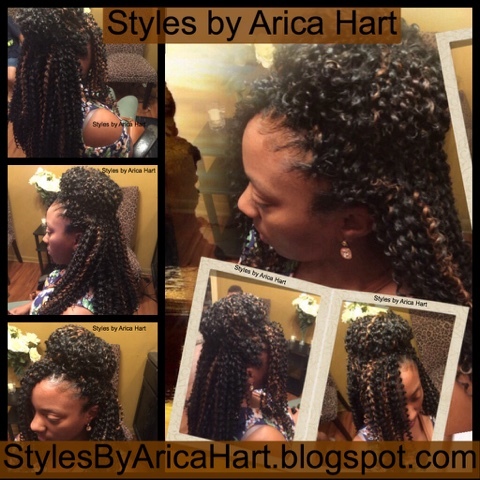 Their are a variety of types of crochet braids. 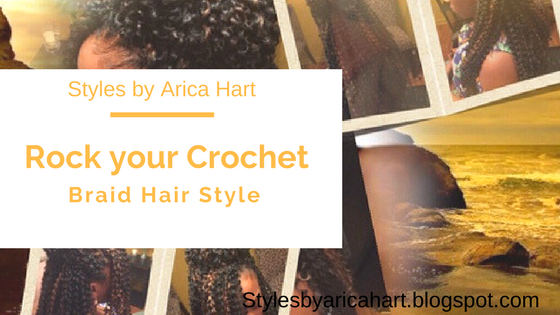 Just choose the pattern that's right for you and be on your way to wearing a protective hair style to suit your needs. 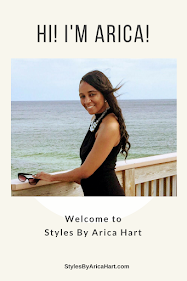 Don't be shy, break out in your happy dance and rock your hair styles by Arica Hart!